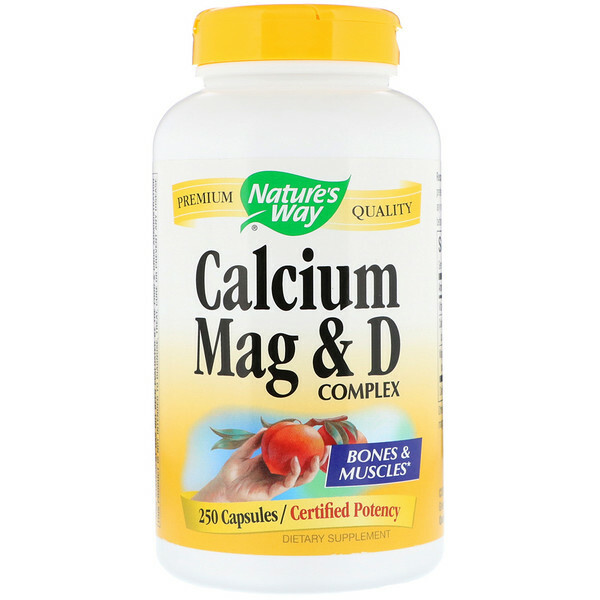 Calcium & Magnesium are essential for healthy bones, teeth and muscle function. 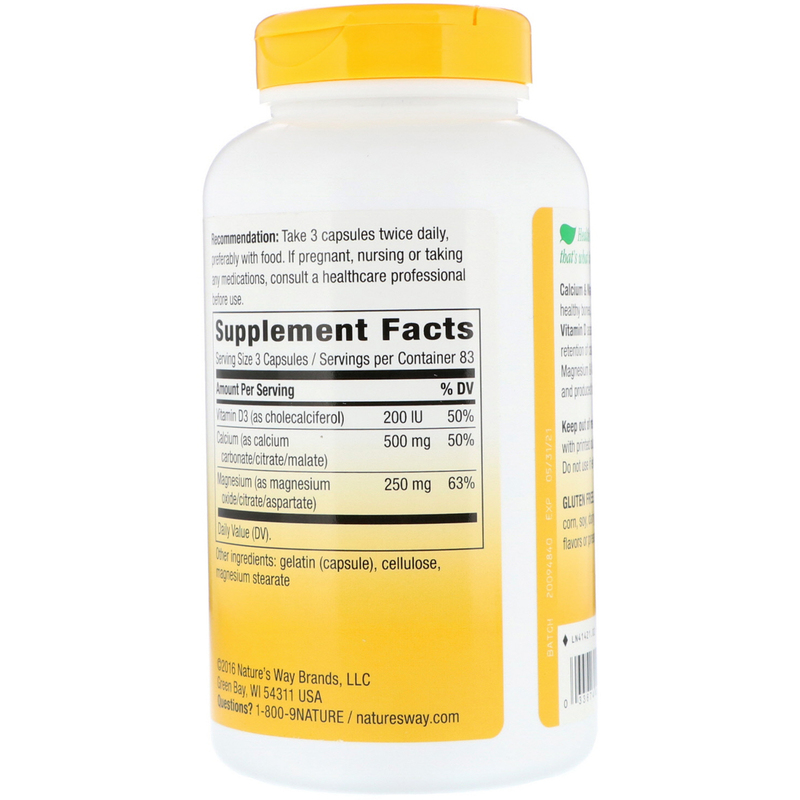 Vitamin D assists in the proper transport and retention of calcium. Our Calcium, Magnesium & Vitamin D are carefully tested and produced to superior quality standards. If pregnant, nursing or taking or taking any medications, consult a healthcare professional before use.